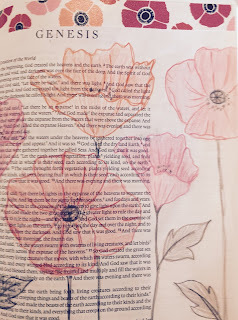 This slideshow shows the journaling work done by the St. John Lutheran Church, Rochester, MI Women's Bible Journaling group. As you can tell, notebooks are just as appropriate for artistic journaling as is our Bible! We are in the WORD! Participants included here include Denise, Julie, Laureen, Julie, Sandi, Valerie, Laura, and Sue.